RetroFit Drain. Made of thermoplastic rubber, highly resistant to ultraviolet sun rays, and other atmospheric and chemical conditions. 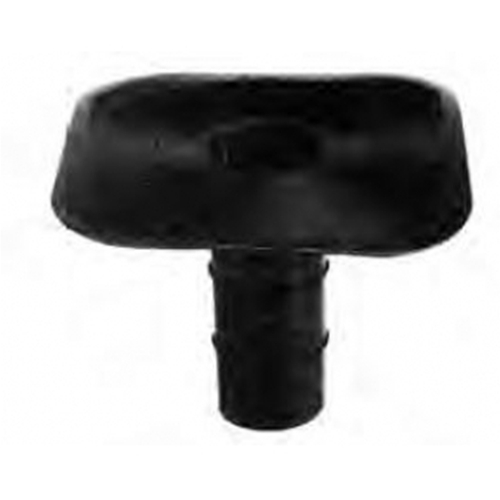 Compatible with BUR, modified and EPDM. Order basket strainer separately.